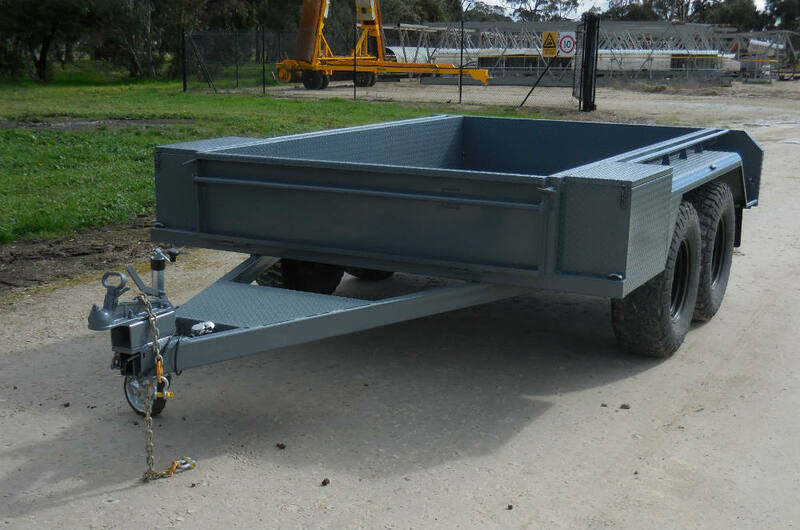 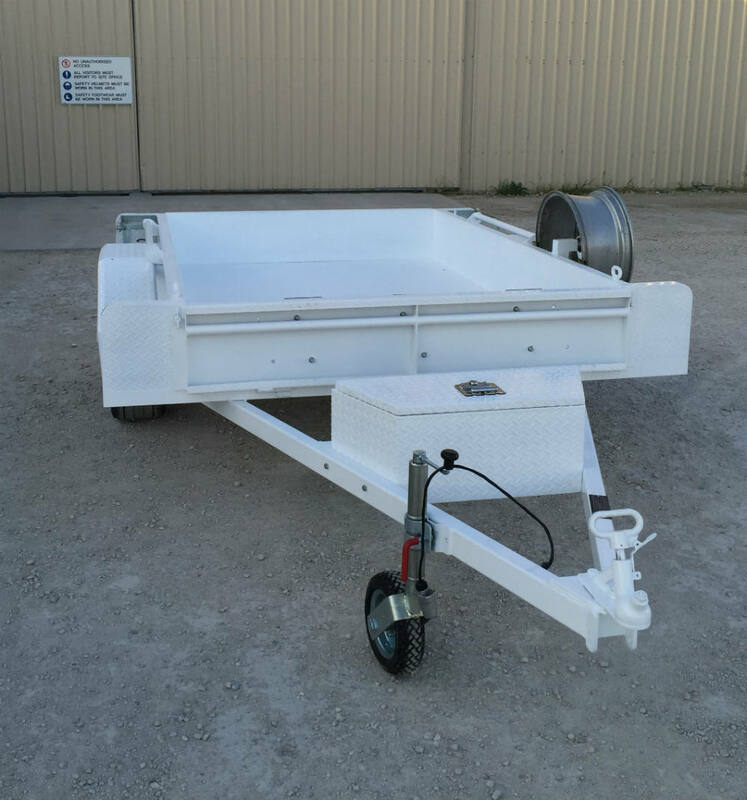 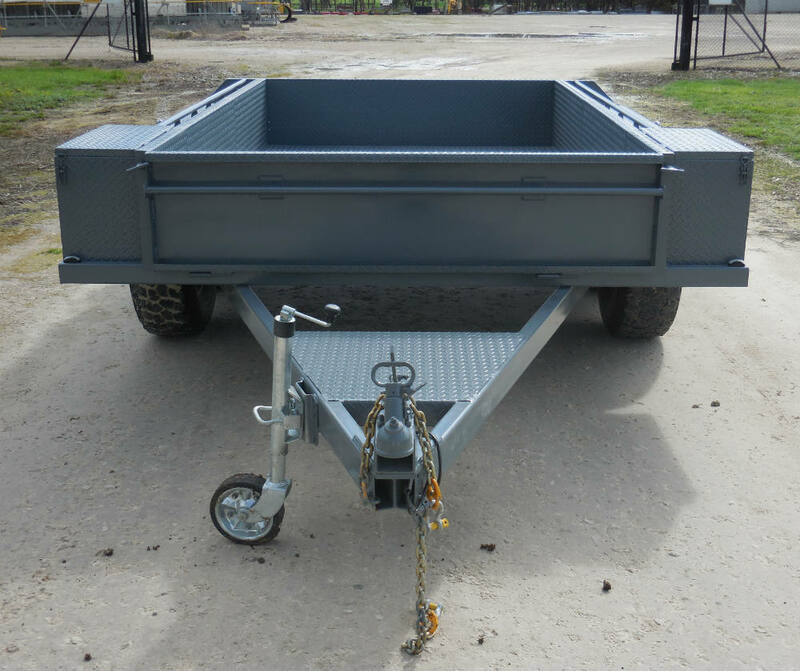 Our standard 1800 x 3000 mm (6’x10’) is a great trailer, perfectly balanced, it tows like a dream. 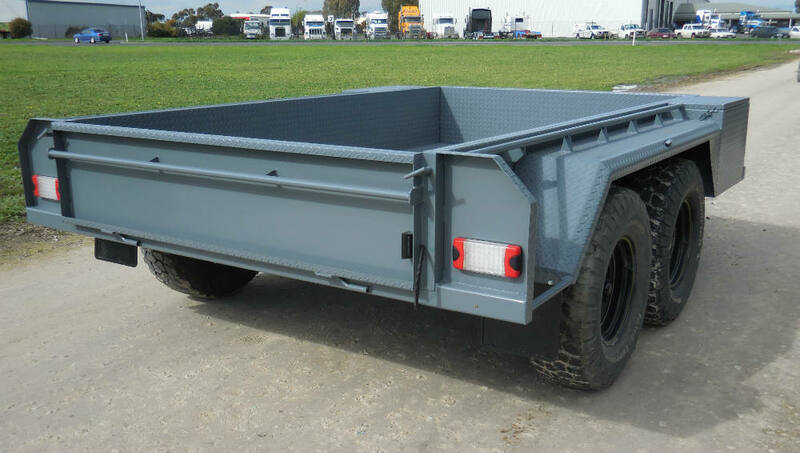 Heavy structural steel chassis & side rails ensure that you can carry a decent load and strap it down with confidence. 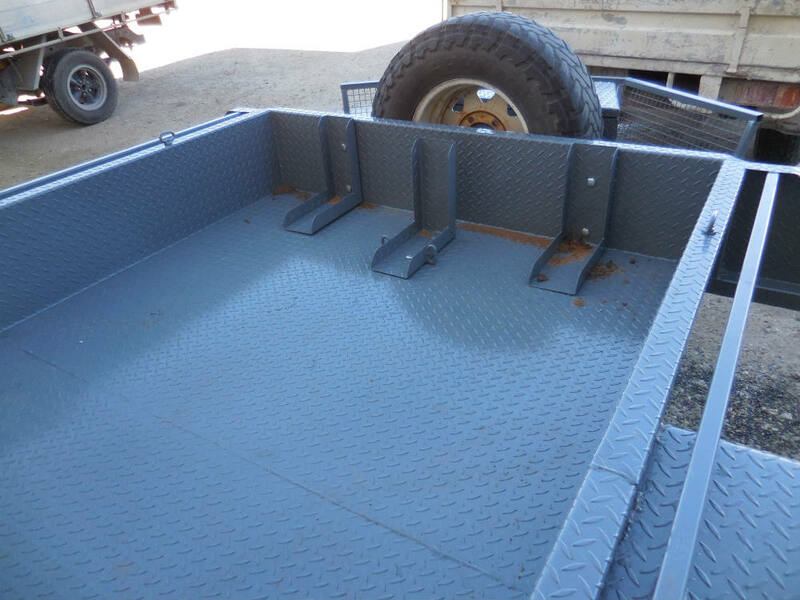 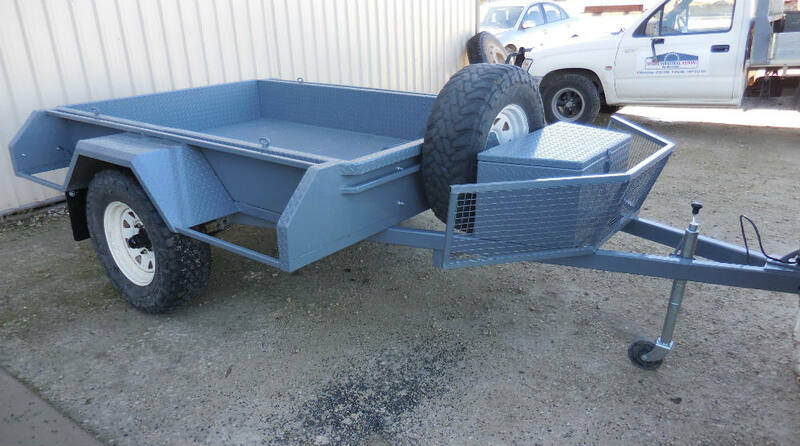 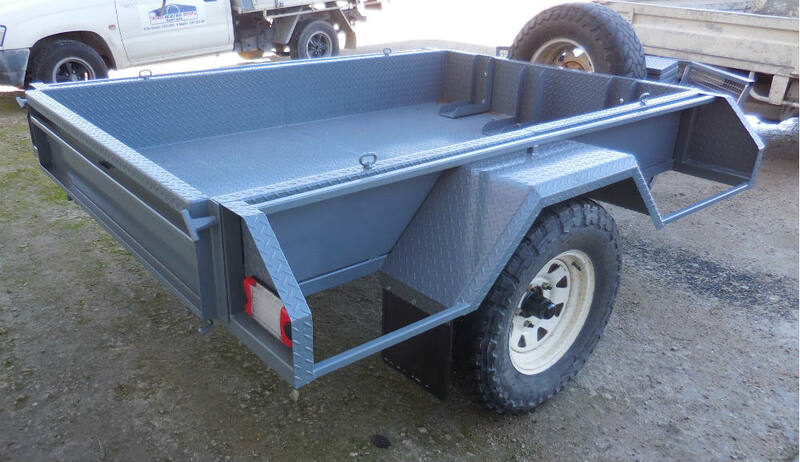 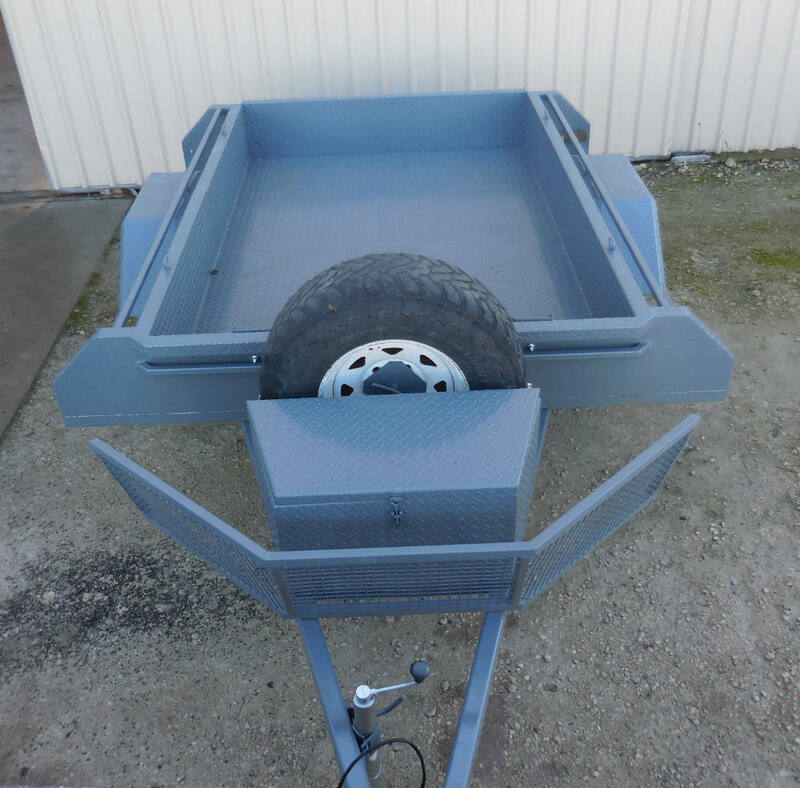 We can easily customise to your specific requirements with stock crates, bike ramps tool boxes, service & fuel trailers.